Liz and Roo Minky Receiving Blanket - Anchors | Create Your Own Unique Look With Nursery Bedding Separates at SugarBabies! 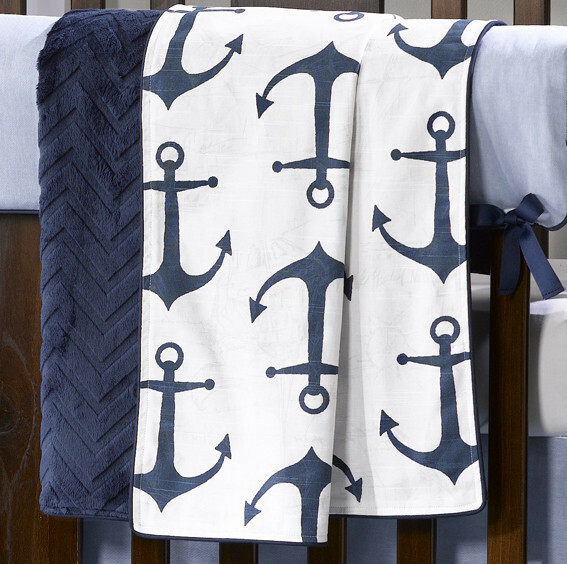 Creating a nautical-themed nursery is easy with our luxurious reversible receiving blanket in a classic Nautical navy anchors pattern. 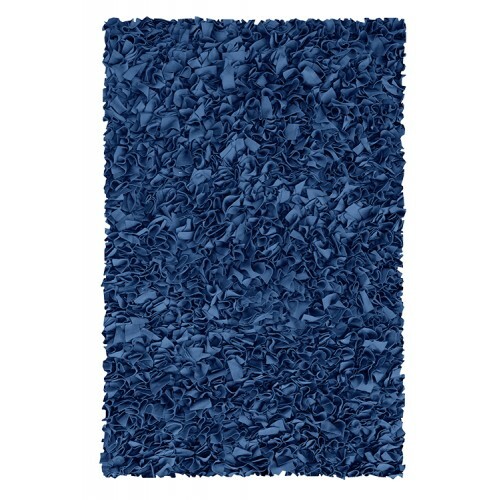 Our blanket is 40" x 29" with a chevron embossed navy blue minky on reverse side. This blanket can be purchased as a separate and coordinates perfectly with navy metro baby bedding, navy chevron separates, and the oxford cloth baby bedding in blue. 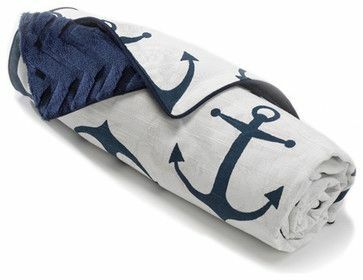 This anchors blanket can be the start of your nautical or seaside nursery, or something to keep at the beach house for baby! The minky blanket is not intended for crib use. Made in USA.